Five Ways to Make Donations for Typhoon Haiyan Victims. Some leaders of ABC should be responsible for this because they should know the power of media but still chose to broadcast this episode of the program. Otherwise they should be fired because they are not qualified to be the leader of media due to the ignorance of the knowledge of media. Newspaper Ad Calls ABC to Fire Jimmy Kimmel. This is a piece of news from Bostonese.com. Please help spread the information, or let us know if you have some information of this girl. Thank you very much! Boston, April 16, 2013, — A warm and breezy spring afternoon turned into nightmare for two international students from China. Both female students are from Boston University, and wanted to cheer on the runners as they crossing the finish line. One of the students was seriously injuried by one of the bombs yesterday afternoon near Boston Marathon finish line, and is currently being treated at a local hospital. 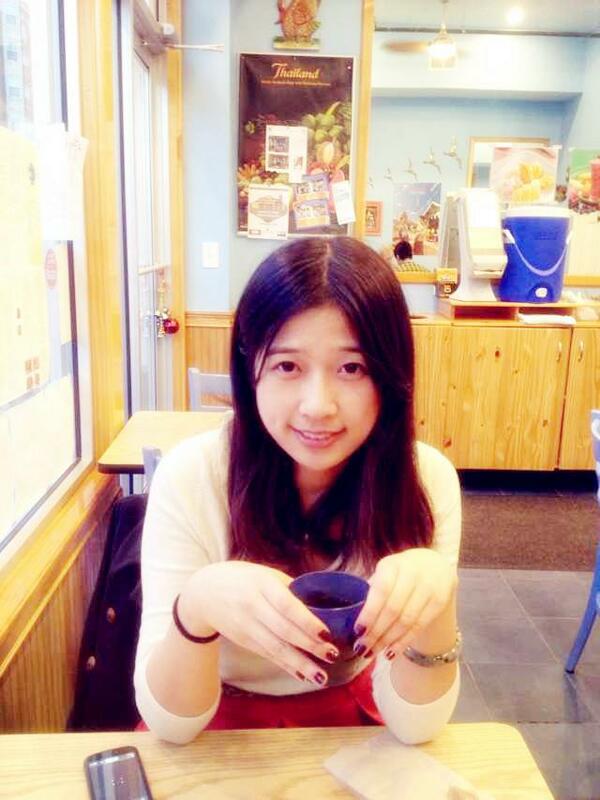 Lingzi Lu (pictured below) is still missing as of 10:36 AM today. A friend of Miss Lu posted this message on Facebook at around 9:30 AM this morning: “The girl Lingzi Lu went missing during the Marathon game yesterday. All we know is that another girl who accompanied her was seriously injured. So anybody in hospitals, if you ever saw this girl, please tell us. Thank you so much!” Miss Lu is a graduate of Beijing Institute of Technology, Class of 2012. She is currently a graduate student at BU majoring in statistics. She went to watch the 117th Boston Marathon with her friend Miss Zhou, also a graduate student at BU. Miss Zhou was a graduate of Wuhan University in central China.